I haven’t posted here in almost two years. That’s ok, as I probably won’t again unless I’m linking to something else I’m doing. In the meantime, below is a link for a ‘zine I write for called Is it Over Yet?. There’s a release show going on Friday, November 25th, 2013 at The Space in Orlando, Florida. It’s on the corner of Colonial Drive and Mills, above Anthony’s Pizza. A few bands are playing too (Permanent Makeup from Tampa, Wet Nurse, Pop//Nazi, and another band I can’t remember). The show is free but they’re taking donations for the touring bands. I’m also reading one of my essays. If you’ve been salivating for my return to this blog, I’m sorry I haven’t written here in a while. I moved and moved back, got a new job, graduated college, spent time with my cats, and so forth. For those I kept in contact with via this blog, if you’d like to get back in contact post a message and we’ll chat. Thanks for reading. I just started watching Portlandia about two weeks ago. Attempting to promote the new season, which plays on Friday nights on IFC, Netflix has the first season streaming and I bit – after all it has Carrie from Sleater Kinney and Fred Armisen. Portlandia has been around for about a year; unfortunately in Florida I didn’t have IFC and didn’t really search it out. Instead the show just came my way and I’m glad it did. 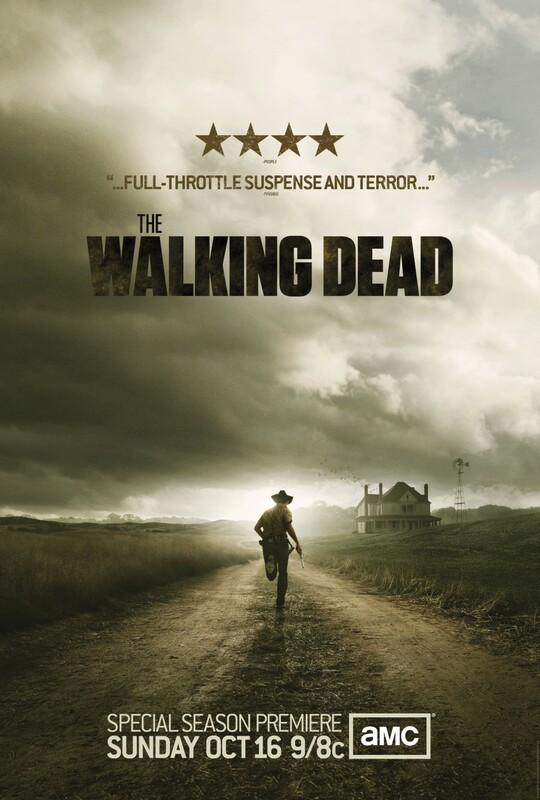 The second season of AMC’s adaptation of The Walking Dead is taking a break until February 2011 (most likely coinciding with the return of Mad Men) and for the first time since the very first two episodes I’m excited. It only took seven or more episodes for The Walking Dead to actually get decent again, especially after the horribly embarrassing season one finale. I’m willing to suspend my belief and go along for a fantastic ride on most occasions (after all, we’re dealing with corpses rising and eating the living here) but believing the CDC is a time sensitive, thermonuclear device is ludicrous. Please, prove me wrong. There are some directors who make good films for their entire careers. Most of the time filmmakers drop off at a certain point, falling into mediocrity and living off their previous accomplishments until their inevitable demise. 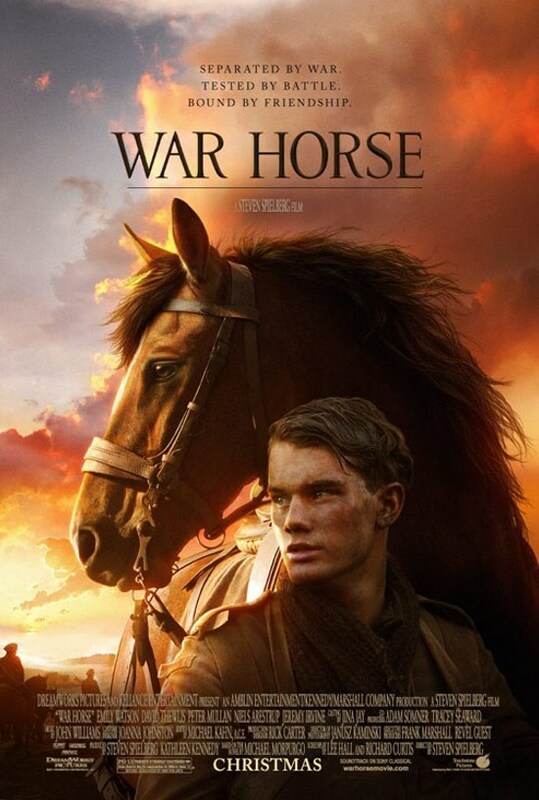 I’m beginning to think Steven Spielberg is one such man. I really can’t stand Billy Madison anymore; it’s a stupid, stupid movie. However, for some reason this song jumped in my head while showering this morning, making me chuckle. Stallone walked into a Warner Brothers office and said he wanted ten million dollars to make a montage of constipated faces with Sammy Hagar’s latest abortion playing behind it. They gave him 25 million and said to wrap a loose story around it. The result is Over the Top, a film about the high stakes world of competitive arm wrestling. 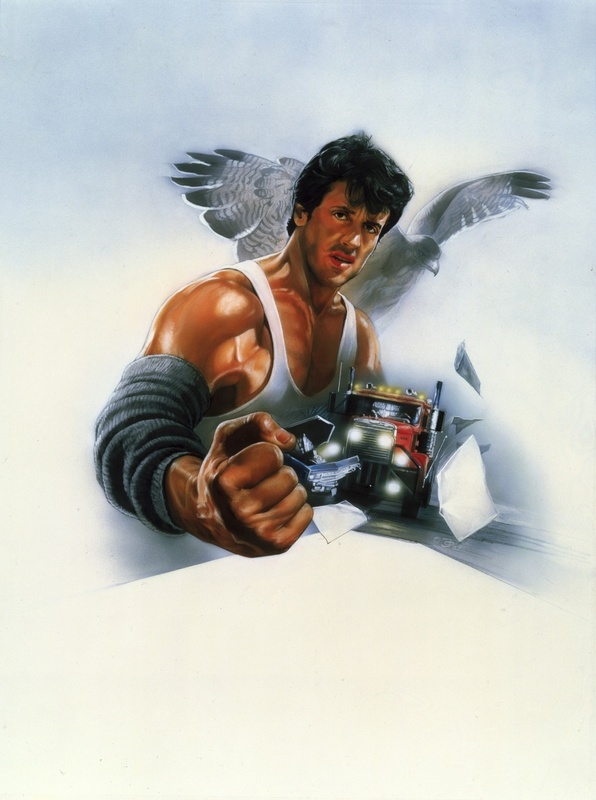 Since the MPAA wouldn’t give a PG rating to a film about harrowing bowel movements Stallone used the “sport” as a vehicle for his ambitions – showing the most absurd action faces in film history. I’m honestly not sure whether it’s asinine or art, poking fun at the hyper-bravado inherent in the average American male. Below is a selection of screen captures I did this afternoon while watching another Stallone movie: Rocky III, featuring Mr. T and Hulk Hogan as Thunderlips. It’s the first time I’ve had a free afternoon in quite a while and I’m sharing it with you, dear reader, in the hopes that these pictures from Over the Top become a desktop background somewhere. Arriving home from a pretty terrible evening I watched George A. Romero’s 1985 Day of the Dead. I picked it up on Blu-Ray a while back for $5 and hadn’t watched it yet and last night seemed like an ample opportunity. It’s not my favorite of Romero’s zombie films (although it’s better than Survival of the Dead) but Day has a special quality I can’t quite put my finger on. After watching the documentaries on the Day disc I found out why the film isn’t as spectacular as the first two: they didn’t have the money and Romero’s aspirations exceeded his budget. One of the bonus features which grabbing my attention is a short promotional film for Gateway Commerce Center. 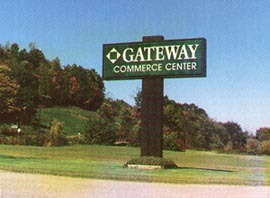 Located outside Pittsburgh, Gateway is an old mine turned into an underground storage facility where Romero shot the film. It’s a very sterile, creepy looking kind of place. Below is the video from the disc, which is both interesting and kitschy. Also, I feel it’s important to comment on my lack of posts lately: I’m moving to New Jersey and have been busy getting that together while also working to save up extra funds.